From IKEA. 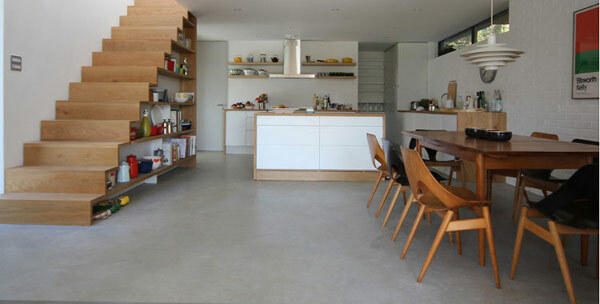 Many of us have repeatedly encounteredproblem when the house is not enough space. Furniture and accessories take up a lot of space, and in order not to create unnecessary clutter, you have to come up with original ideas that allow you to effectively distribute the furniture. We have prepared for the readers of our site about small interiors extraordinary, but quite realizable in life options that will allow you to create the most comfortable interior on the most minimal living space. 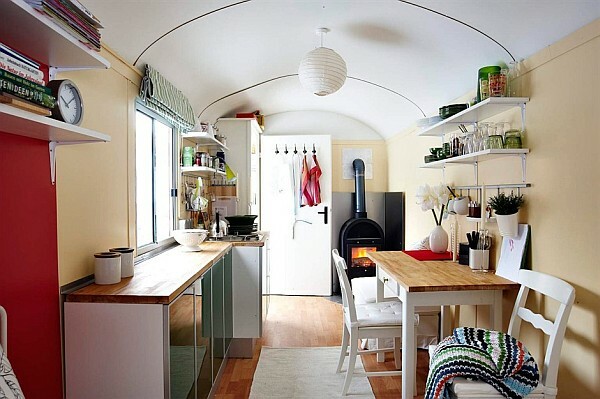 The interior of a small-sized kitchen always seems cramped and gloomy, but this problem can be solved with the help of proper arrangement of objects and furniture. Shelves, wall cabinets and small bedside tables will help in this. 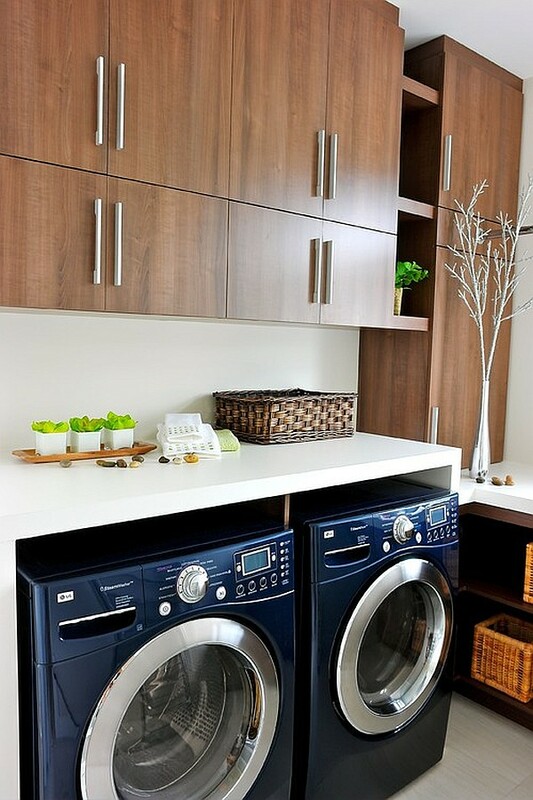 They will allow you to place all the kitchen accessories in their places and not create unnecessary discomfort. Practical, functional and this addition to the headset looks beautiful and very modern. Your home may not only have uniqueinterior, but also to have extraordinary decor items that will become a beautiful accessory and add to the atmosphere of your home comfort and true warmth. 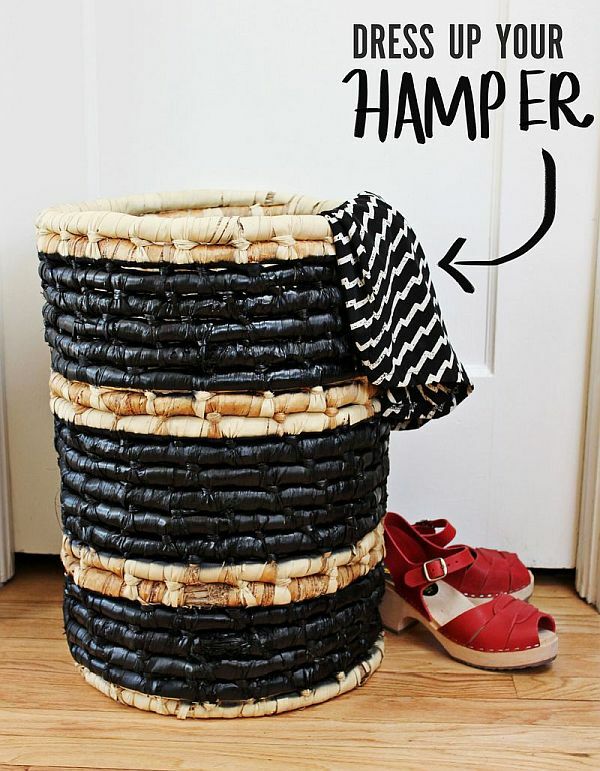 Boring and monotonous laundry baskets have long been bored by everyone, but we offer you to personally make an object that will be much more attractive than purchased baskets and will not need to be hidden in the darkest corners. On the contrary, he will add unique features to the interior of your apartment and will tell about you as a good hostess and needlewoman. 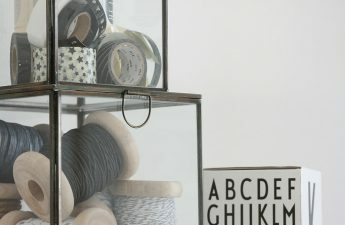 DIY project that fits beautifully into the interiorHere, for example, is a wonderful way to re-arrange this element with the help of decorative knitting: stylishly and individually, and certainly - guaranteed - you will never find the same thing anywhere. Furniture fantasies designers fitthe ability to comfortably accommodate guests and at the same time occupy a bit of free space. We present you a unique sofa, which, if necessary, not only unfolds, but also easily changes shape. 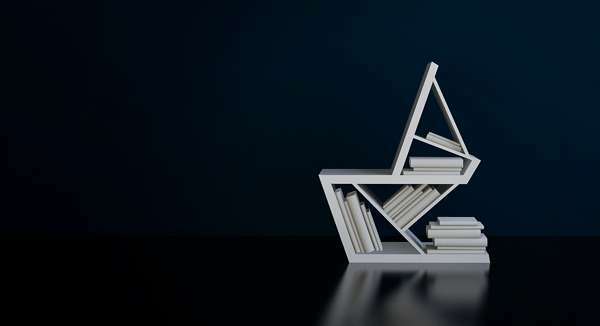 The Taiwanese company has created an original version of transformer furniture. He perfectly copes with his task, when folded, can be used as a chair, and with the arrival of guests will become a roomy and cozy sofa. 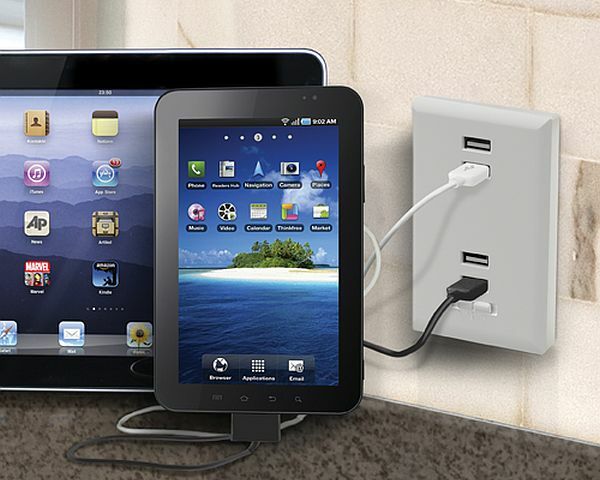 As soon as you see all its possibilities, you will not remain indifferent to this modern solution. It is worth paying attention to modular things. 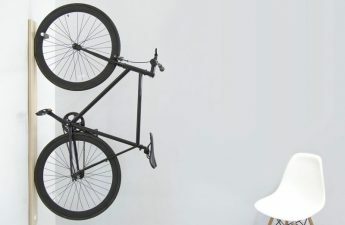 Here is another very original idea that can serve as a wall shelf, stand on the floor or be used as a chair. A modern solution. Every house mustthere is a comfortable chair, luxurious, soft and cozy, for us it is an indispensable item. 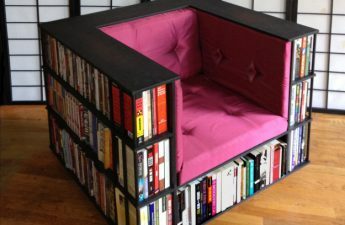 And acquiring a similar design, you will save space for bookshelves, and turn the search for the right book into an extremely serene occupation. 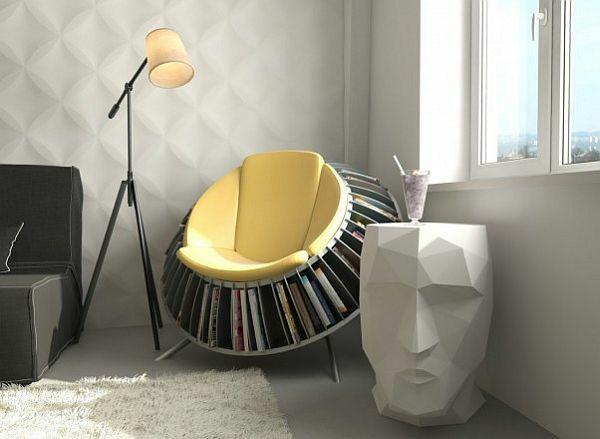 Rock chair to store literature and magazines Use your personal space cleverly and functionally!